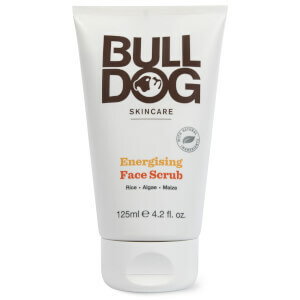 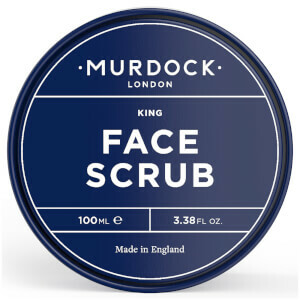 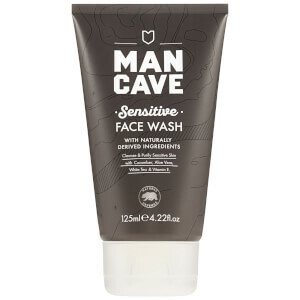 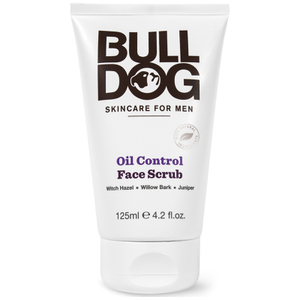 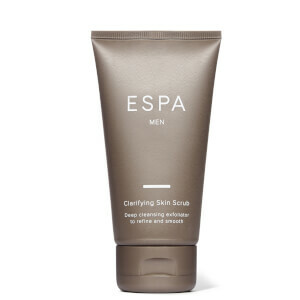 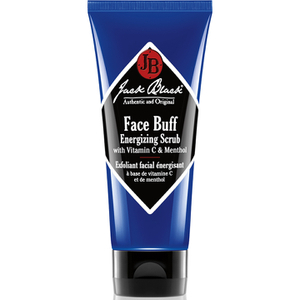 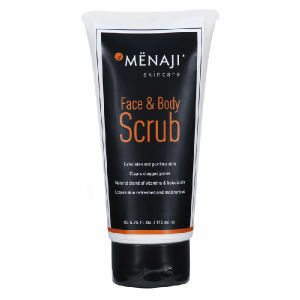 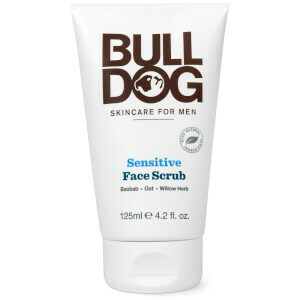 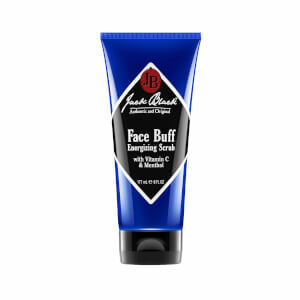 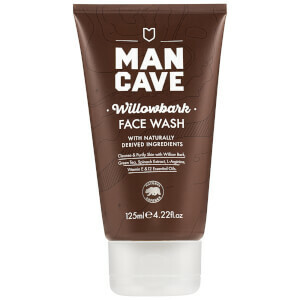 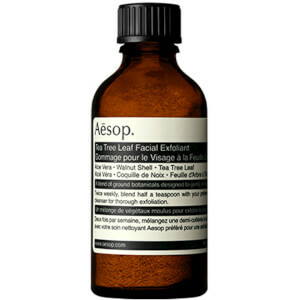 Explore the range of luxury facial scrubs for men here at Mankind. 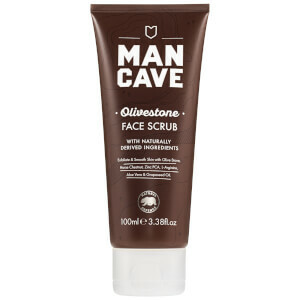 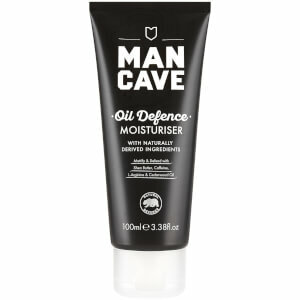 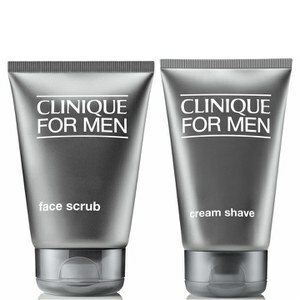 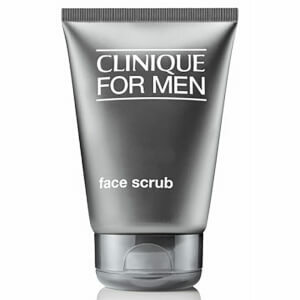 From best-selling skin care brands like Anthony, Murad and Clinique comes the face scrub range from Mankind. 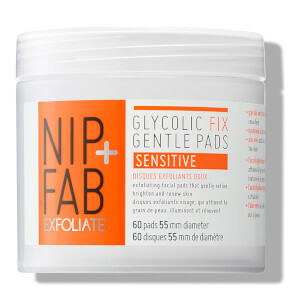 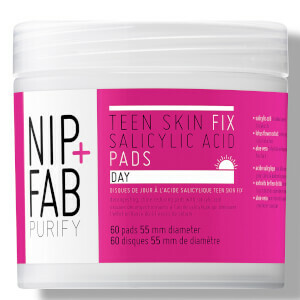 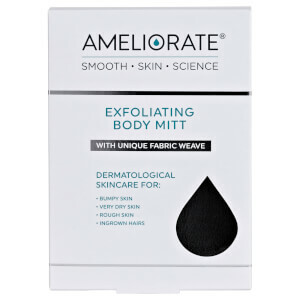 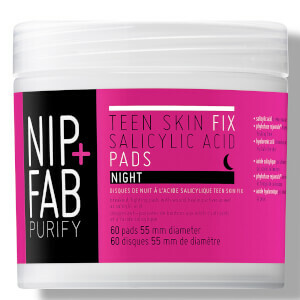 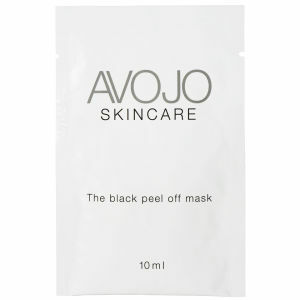 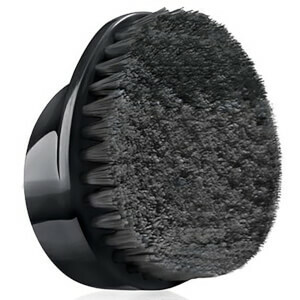 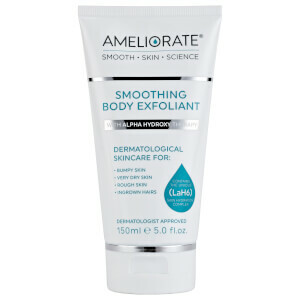 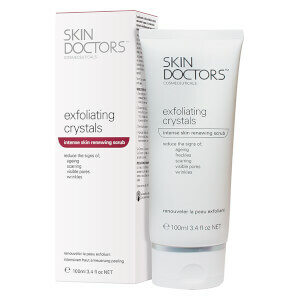 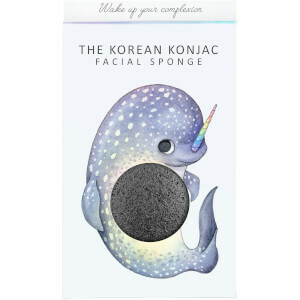 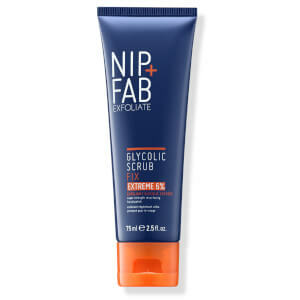 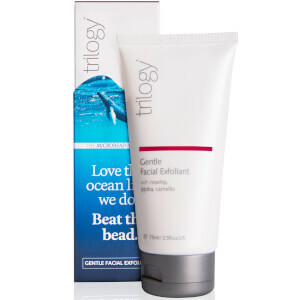 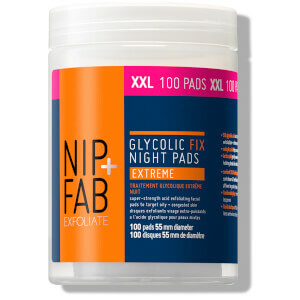 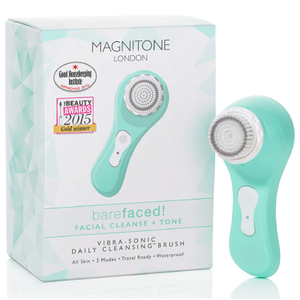 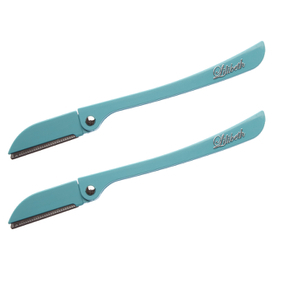 Removing dead skin cells, unclogging pores and generally cleaning skin to leave your skin smoother and brighter. 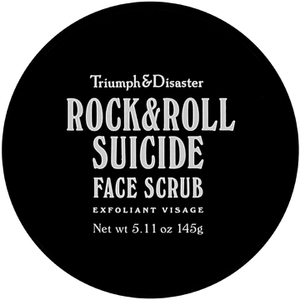 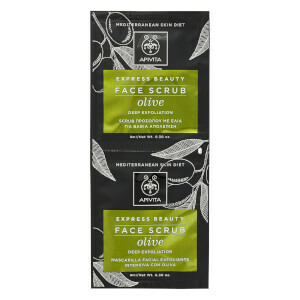 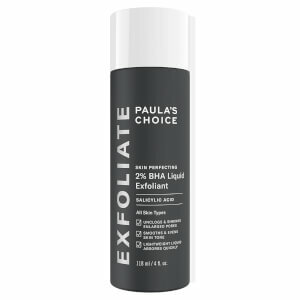 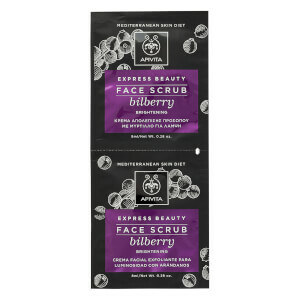 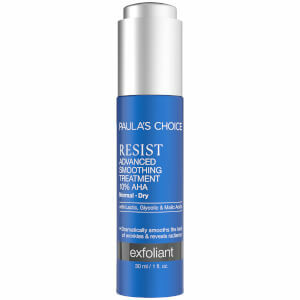 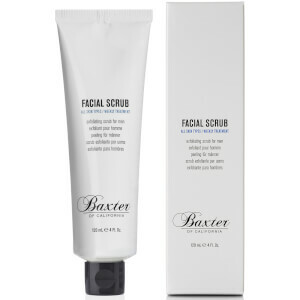 The addition of a face scrub into your daily skin care routine can have dramatic results. 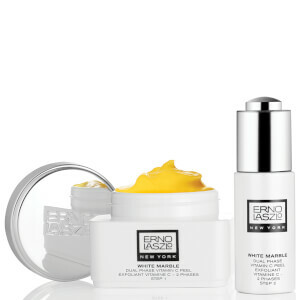 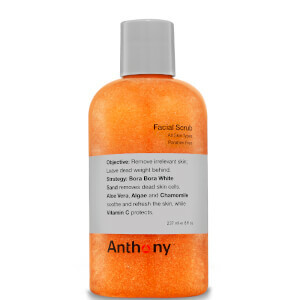 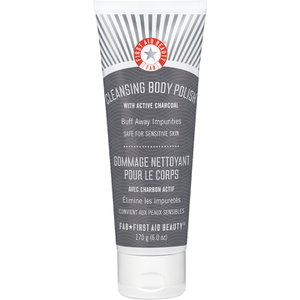 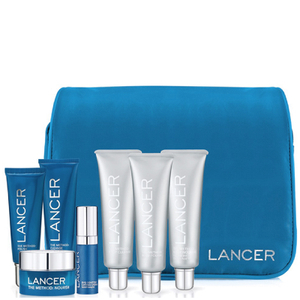 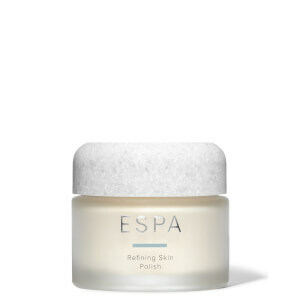 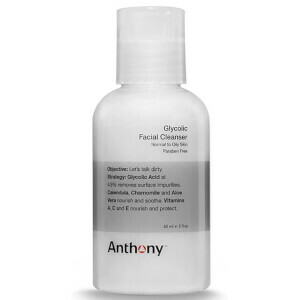 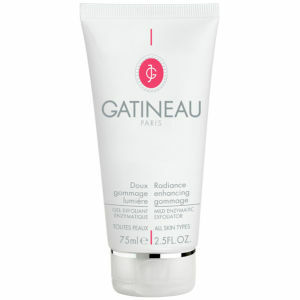 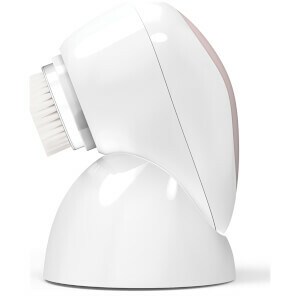 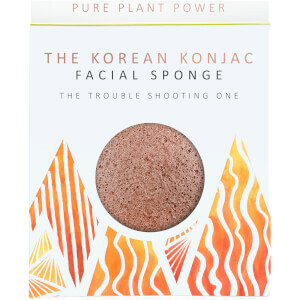 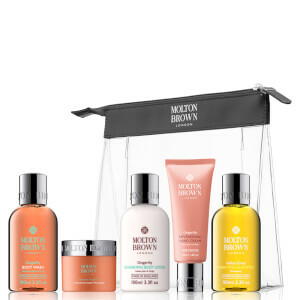 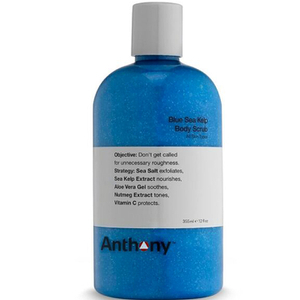 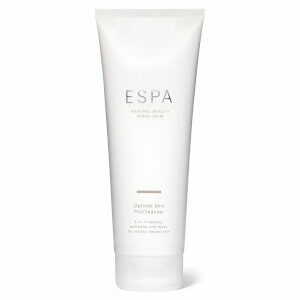 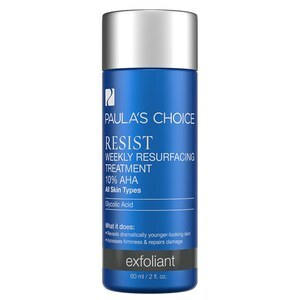 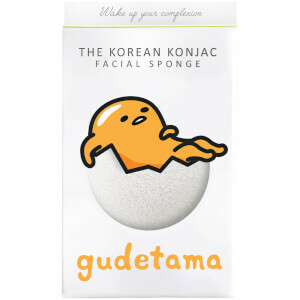 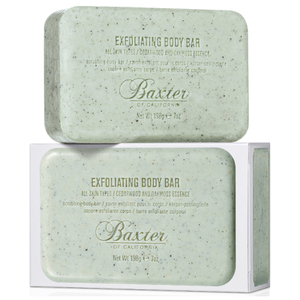 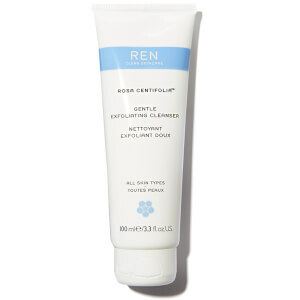 Taking cleansing to the next level, you‘ll experience an improved complexion by removing dead skin cells and dry skin. 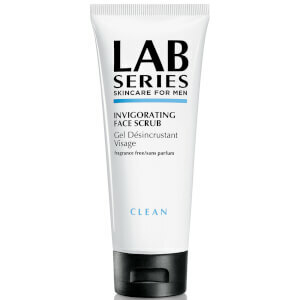 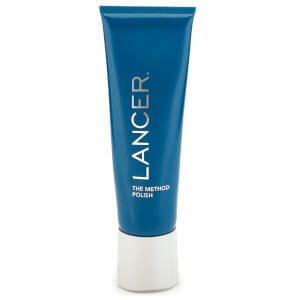 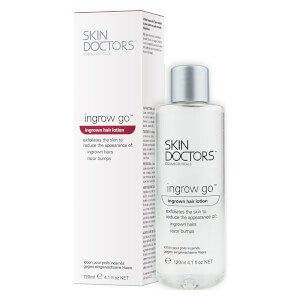 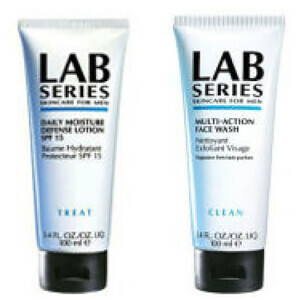 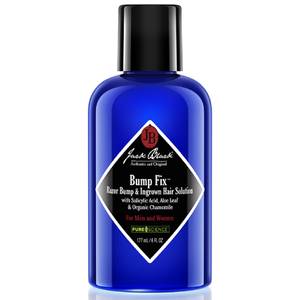 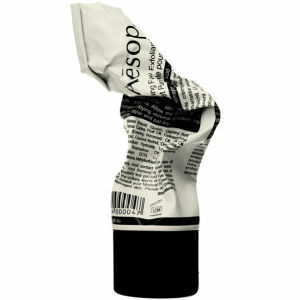 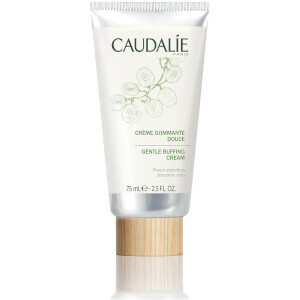 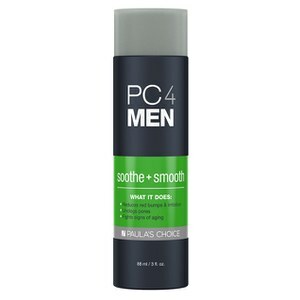 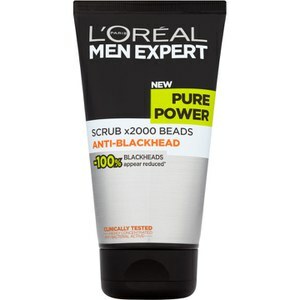 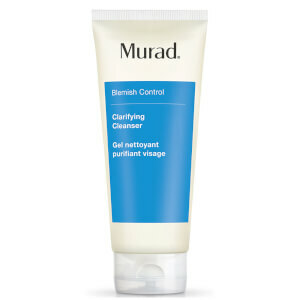 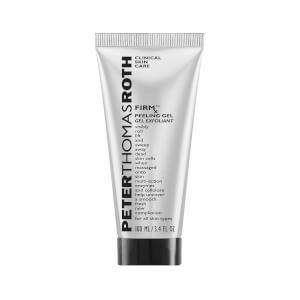 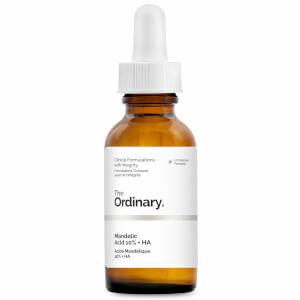 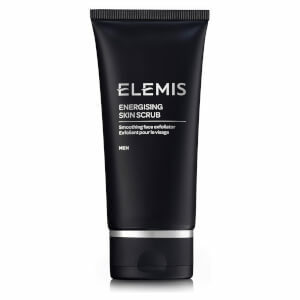 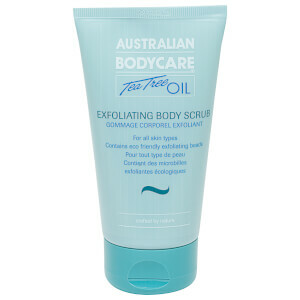 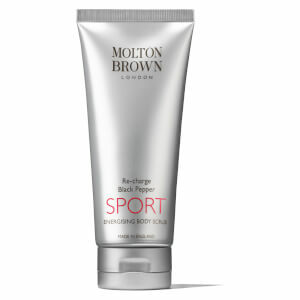 This prepares your skin for cleanser, toner and moisturiser application with better absorption. 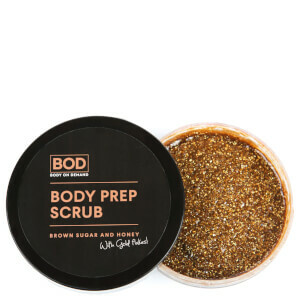 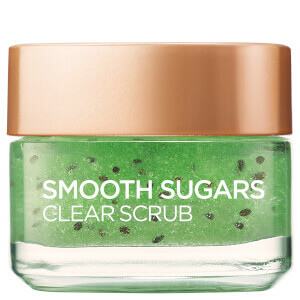 Face scrubs also work to brighten your complexion and clear your skin from blemishes by removing bacteria, dirt and oil that clog pores. 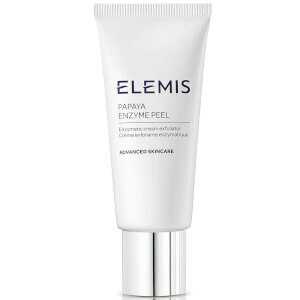 They also improve the circulation of your skin, stimulating blood flow which evens out blotchy skin for a more even, healthy complexion.